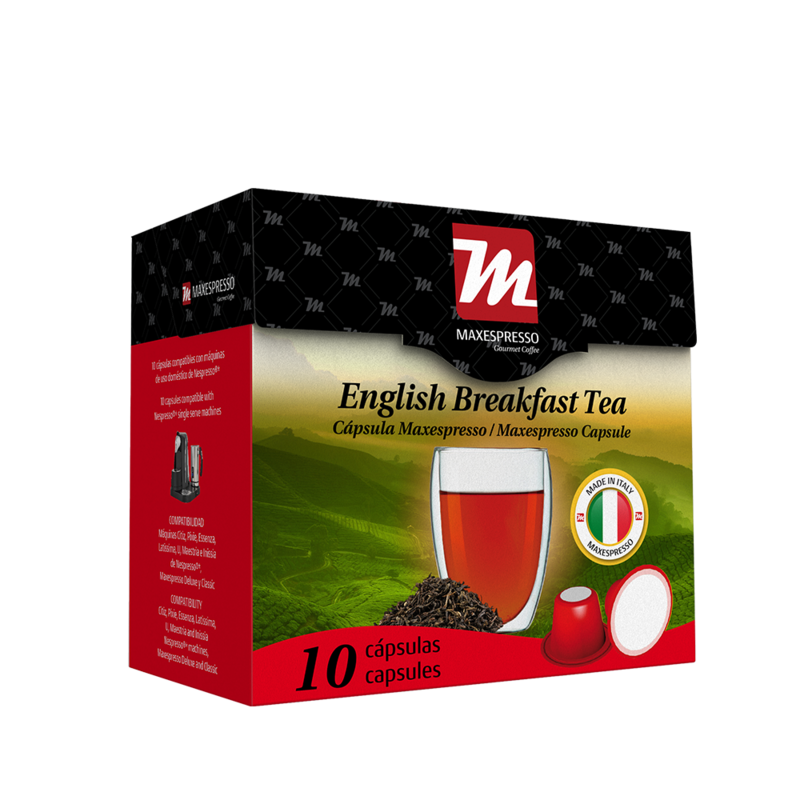 When the tea leaves are sprouting, only those young shoots are collected. At this moment they are full of energy and abundant nutrients. 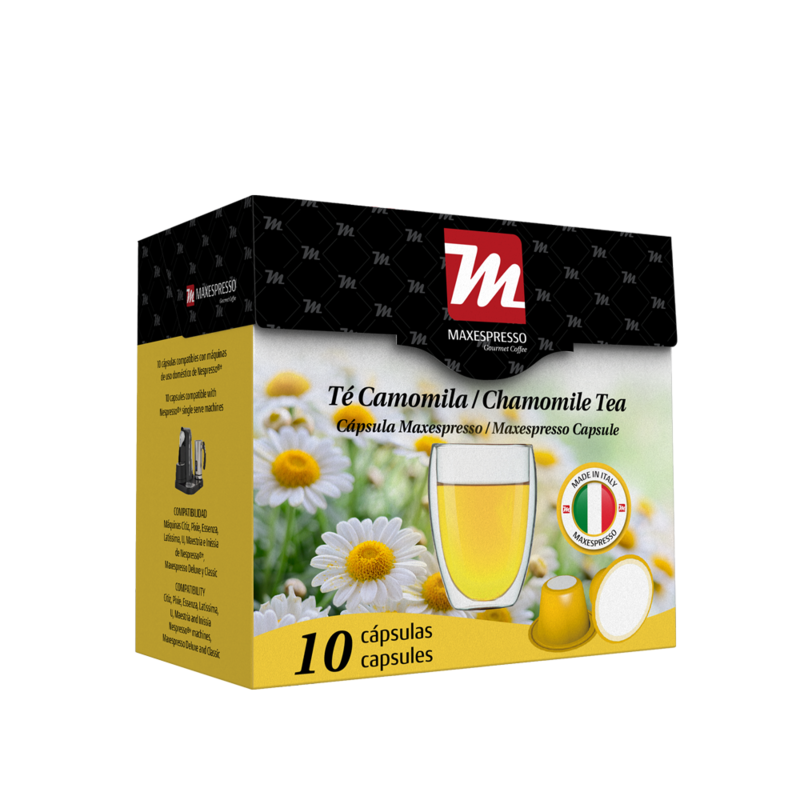 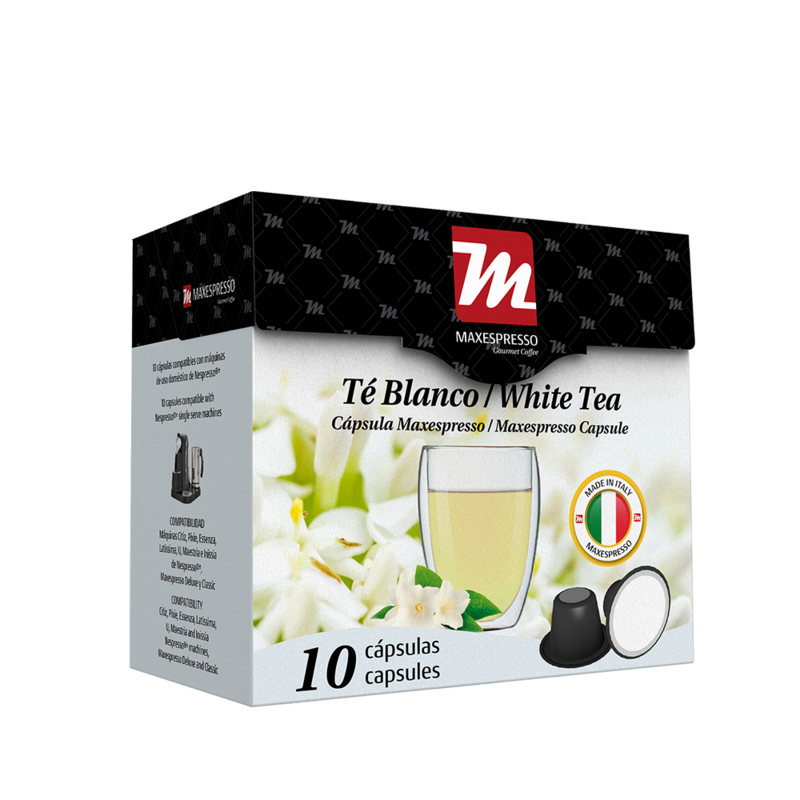 All its nutrients, vitamins and minerals are taken to our consumers who seek to take care of their health and to take advantage of all the benefits of their drinks through our Tea. 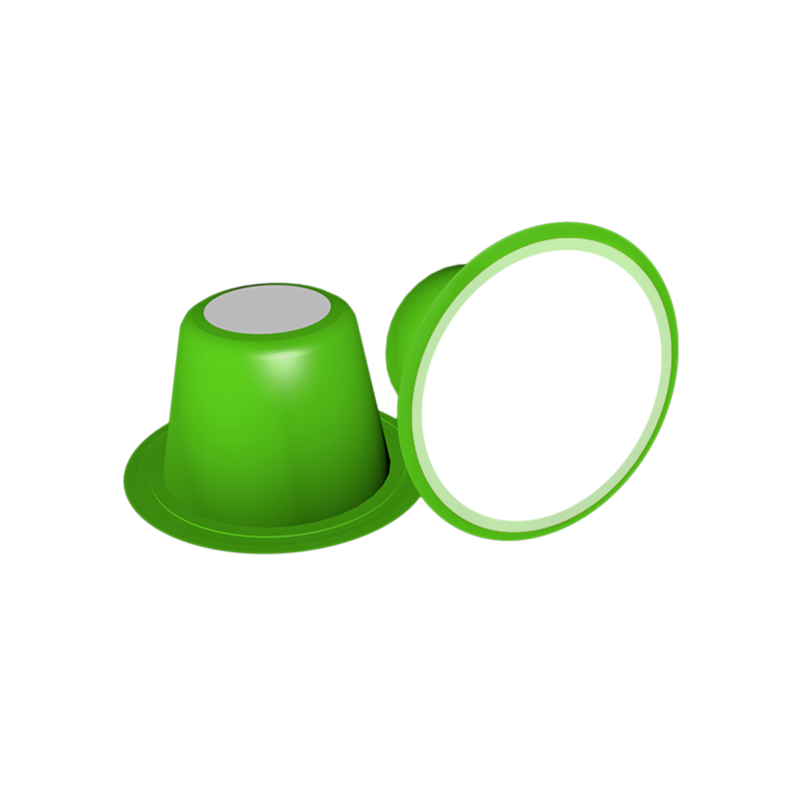 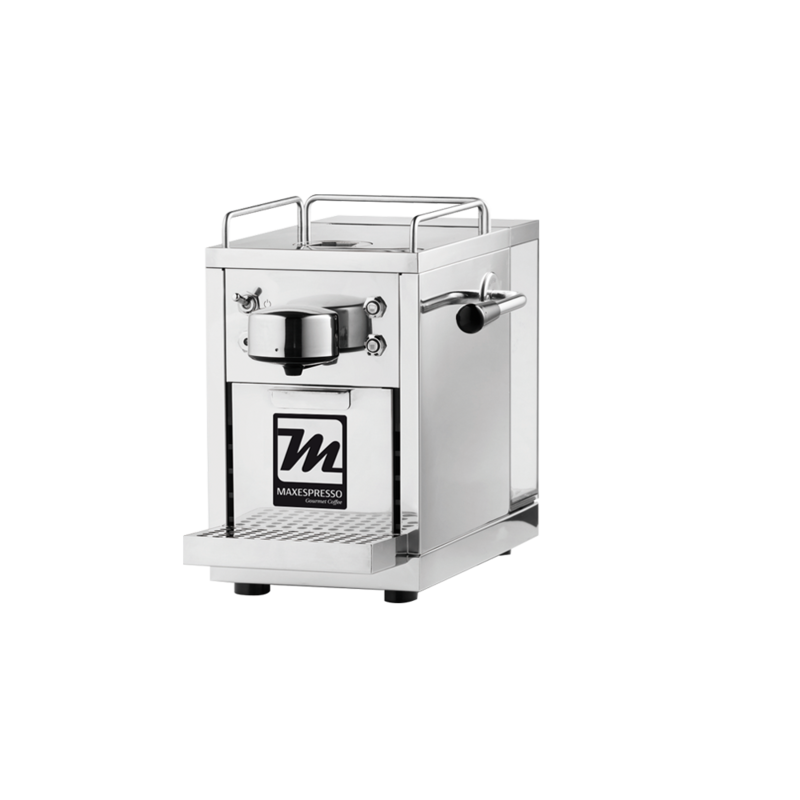 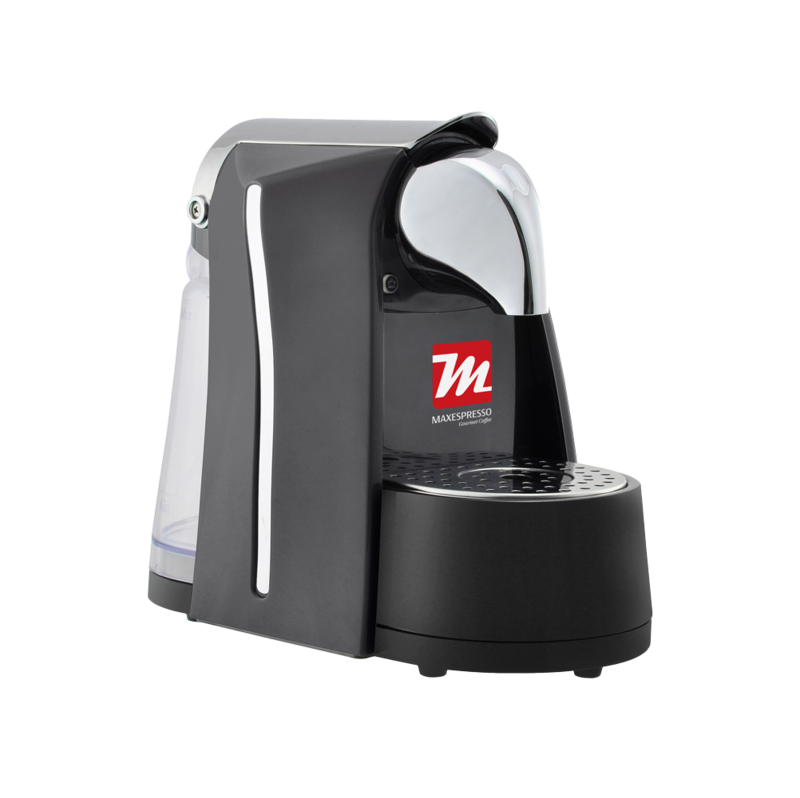 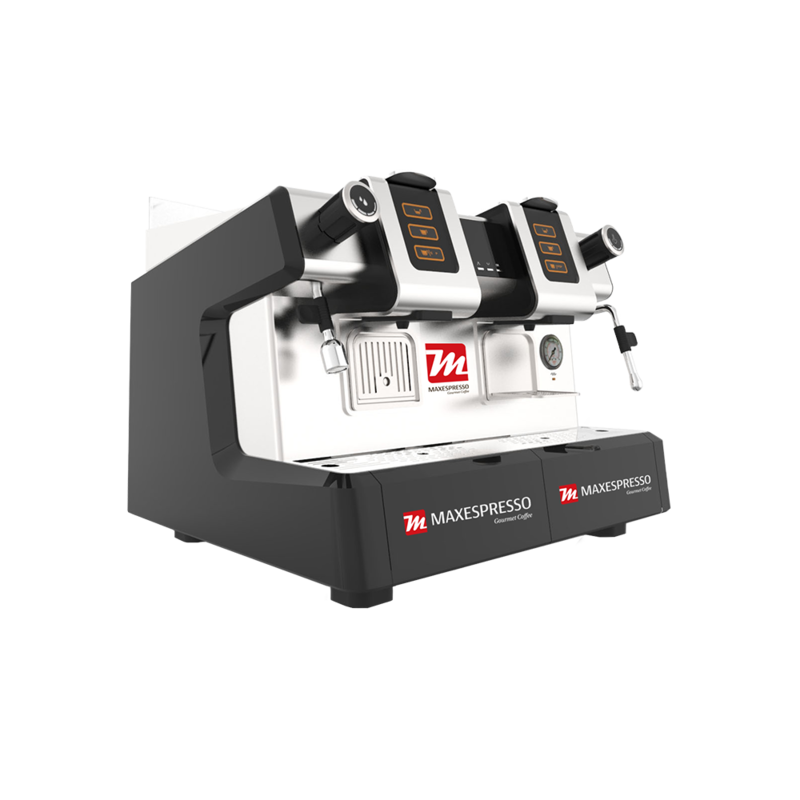 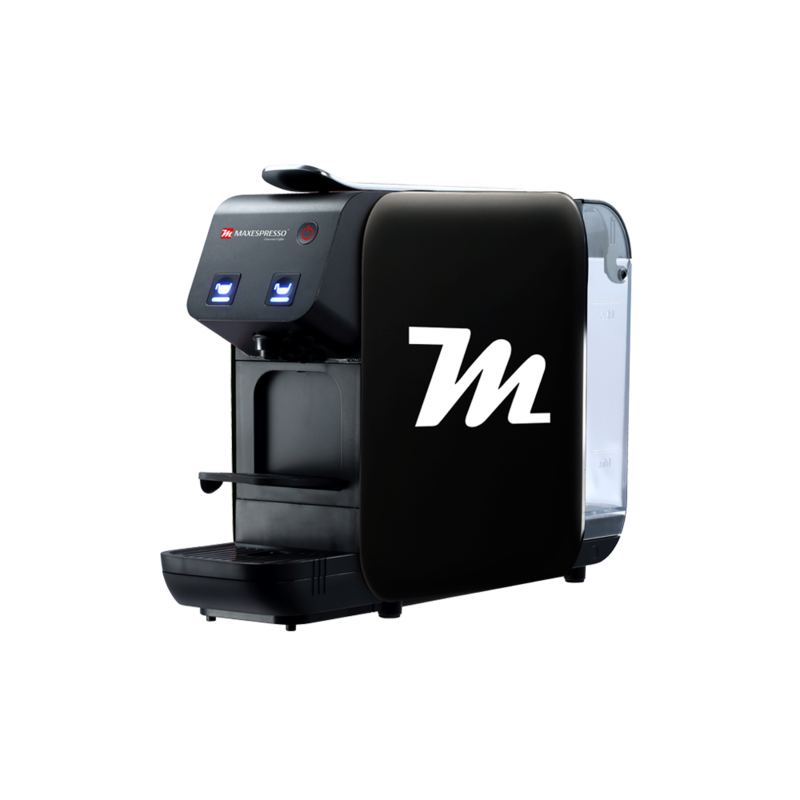 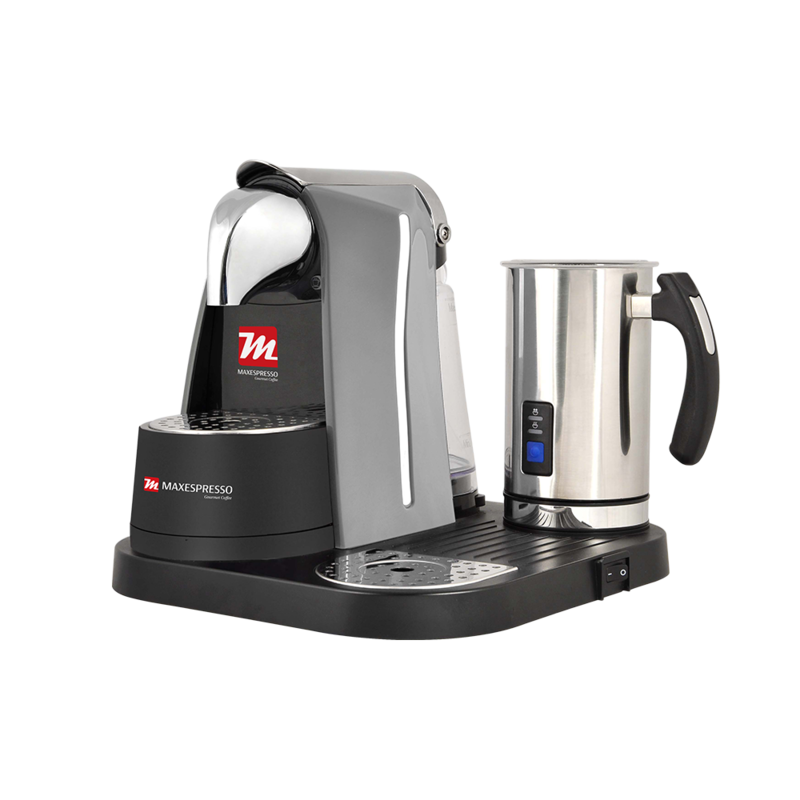 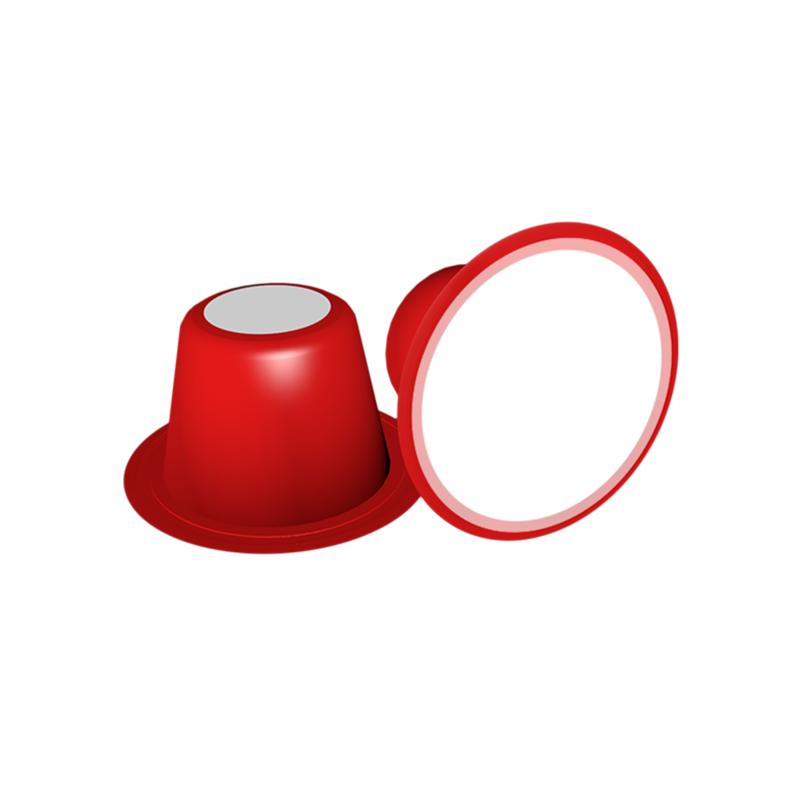 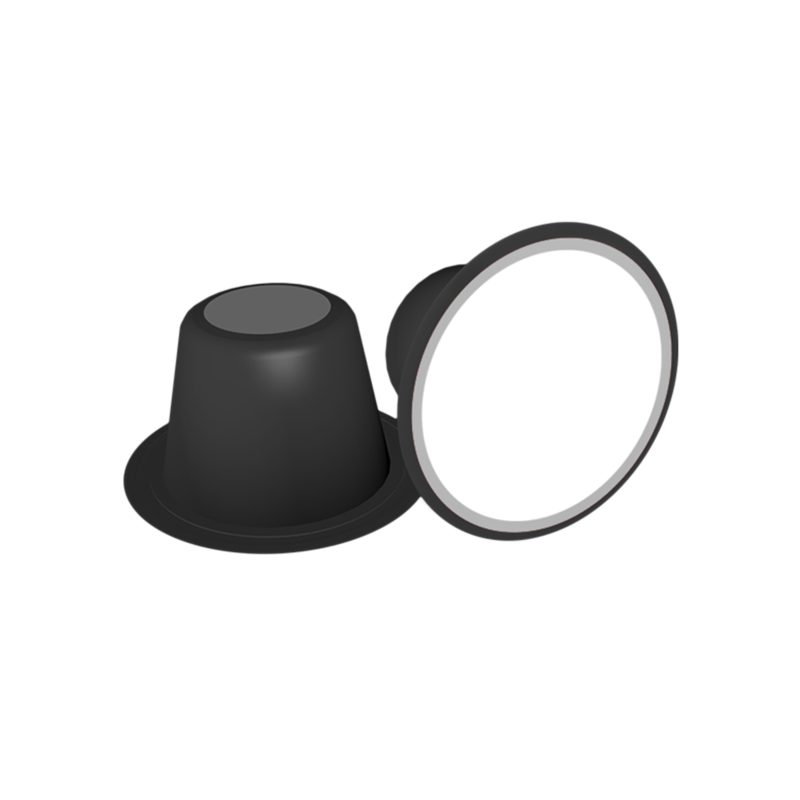 Each Maxespresso capsule is designed to be used in the Classic, Deluxe, Milano, Metallo and Professional Maxespresso machines, and also in all the machines compatible with Nespresso®*.